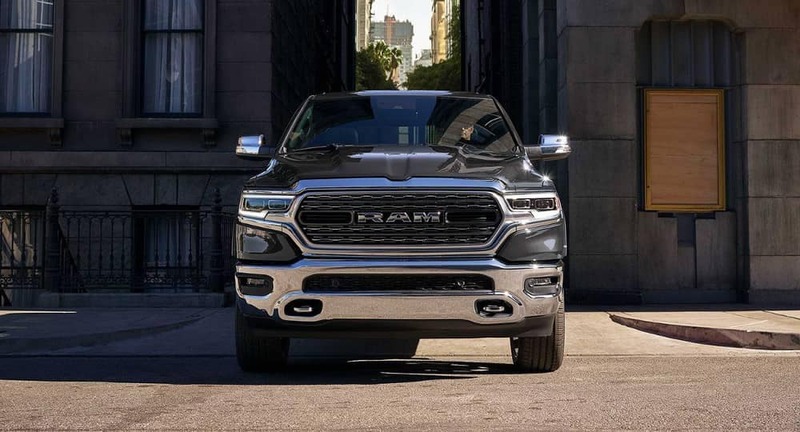 When comparing the Ram 1500and the Ford F-150, one of the first things that comes up is that Ram’s truck allows you to tow up to 12,750 pounds, which is actually a best-in-class V8 towing rating1. 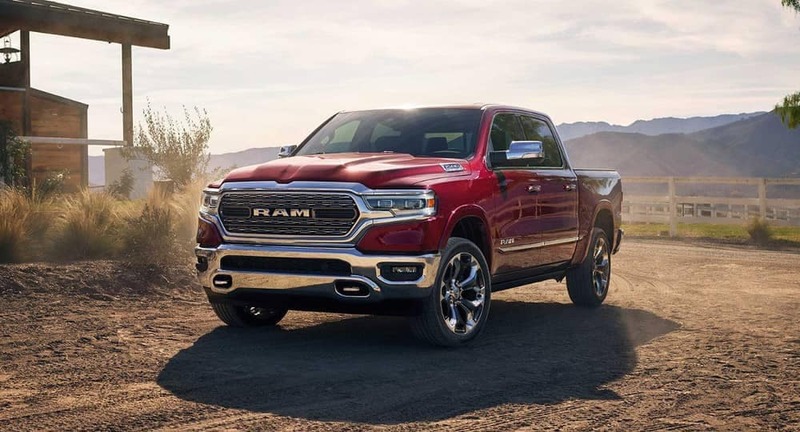 Somehow, Ram’s engineers have managed to pair this capability with a best-in-class available V8 4×4 combined fuel economy of 19 miles per gallon2—the best of both worlds doesn’t have to be some fiction. Luckily, Ford’s truck is great, as well. 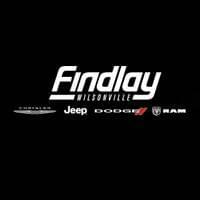 That’s why our team here at Wilsonville CDJR created this guide to the 2019 Ram 1500 vs. the 2019 Ford F-150. If you have any questions, don’t hesitate to contact us! After all, we’re here to serve the folks around Wilsonville, Woodburn, Sherwood, and the rest of Oregon. The numbers that we mentioned up above are incredible. However, the Ram 1500 offers more than one engine option, depending on your needs. Check out some of these brawny horsepower and torque ratings. Unfortunately, Ford’s 3.3L Ti-VCT V6 engine can’t keep up, only spitting out 290 horsepower and 265 lb-ft of torque. 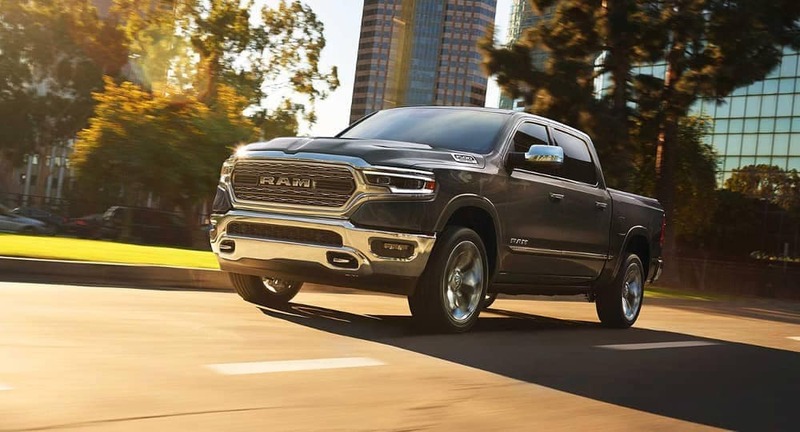 In addition to its towing capacity, fuel economy, engine options, horsepower, and torque, Ram’s light-duty pickup also offers a variety of high-tech features that promote safe, efficient, and effective hauling. On the other hand, Ford’s efforts are commendable. Their light-duty pickup comes with a Blind Spot Information System (called BLIS®) that’s comparable to the one on the Ram 1500. It even offers trailer coverage that’s similar to Ram’s Trailer Detection capabilities. In this department, Ford has managed well. And that’s just the beginning. Get in touch with us to learn about which wheels pair with each trim level. 1Class based on Light-Duty pickups. 2Based on Light-Duty Pickup Segment and EPA estimated 19 combined mpg with 5.7L eTorque engine. Actual results may vary.